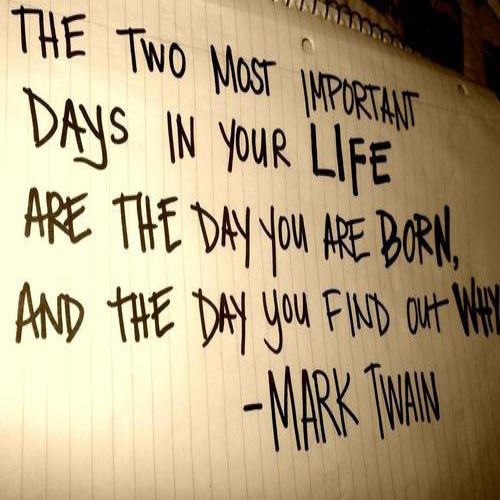 There is processing time for the stories we make up about the reason for our upsets. We can shorten this processing time by recognizing we are in fact making up a story – one that may be true from our perspective. And realizing that everyone else has their own story that is true from their perspective. 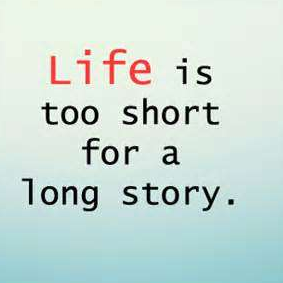 Life is short… our stories are a part of it… and they can keep us stuck, or they can free us. Compassion is key – for ourselves and others. Through compassion we can understand each other – even when we don’t understand. It’s a paradox because we can understand someone because they are human, like us, and at the same time not understand their actions, intentions, way of living, etc. And we can be okay with this paradox, and we must be, otherwise we suffer and lose out on life. To get unstuck, have respect for all the stories, and a redirection of focus on life itself, and living our life – which includes the upsetting stories and the glorious ones and every story in between. Each moment we can choose… to focus on the “true” stories in our life that make us smile and feel expansive and light, or the “true” stories that compress us down making it hard for us to be us. And who are we? Living beings with hearts and minds, learning through pain or joy until our lesson is done. Living beings that have something to offer the world, if we simply pause and get to know the truth of who we are, and our power. The struggle is real… and allowing the ride to be what it is, is what helps us understand the meaning of it all… and then we thrive. Previous Post: « Why are you alive?